Russia is deeply concerned over reports that North Korea has conducted a nuclear test, Foreign Minister Sergey Lavrov said on Sept. 9. "We are seriously concerned over the nuclear test. 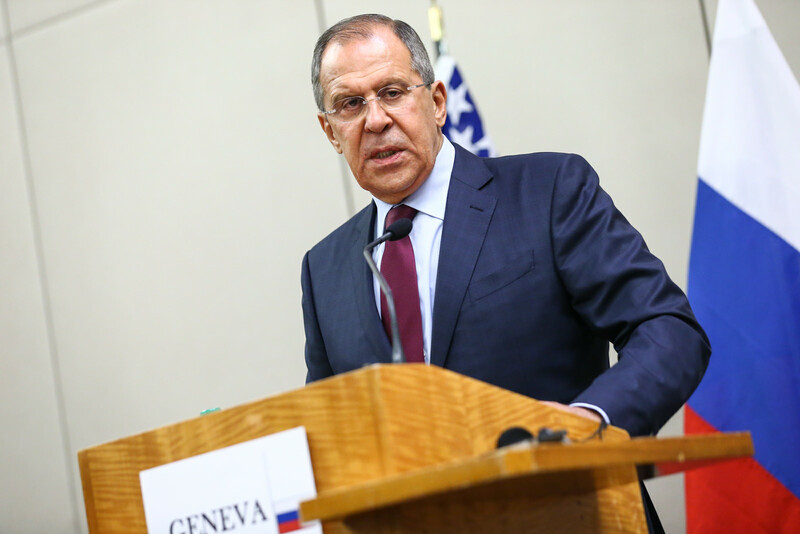 The resolutions of the UN Security Council must be strictly implemented," Russia’s top diplomat said. "We will send a strong signal on that." Lavrov said he plans to discuss this issue with his Japanese counterpart. "We will have a pause in talks (with John Kerry)," he added. U.S. Secretary of State John Kerry has also expressed concerns over the nuclear test, saying Washington will address this issue at the UN Security Council. "We're trying to monitor to precisely find out what took place," Kerry said beginning his talks with Lavrov in Geneva. China, Russia and the US share these concerns with North Korea’s neighbor countries Japan and South Korea, he added. North Korea carried out its fifth nuclear test on Sept. 9. Pyongyang said it confirmed that a nuclear warhead can be mounted on the country’s ballistic rockets. The blast had the explosive power of 10 kilotonnes, South Korea’s defense ministry said. North Korea has previously conducted four nuclear tests: in 2006, in 2009, in 2013 and in January 2016.